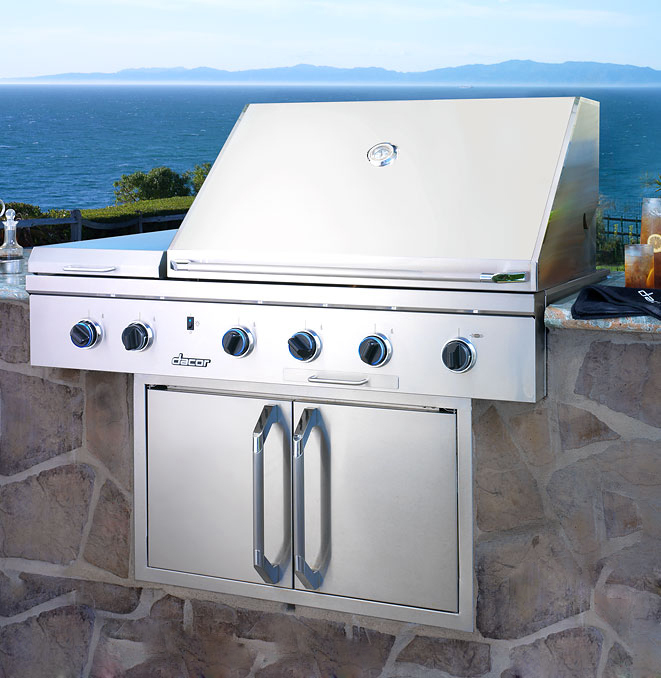 Whether you are serving filet mignon or peppercorn-crusted salmon, if you want to be a grill master, Dacor grills give you the power and precision control you need. 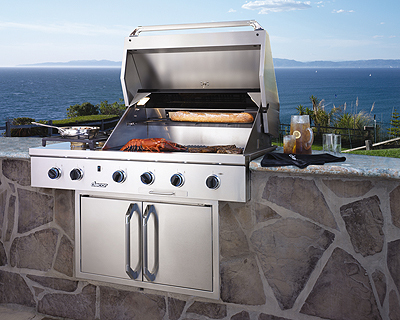 The new line of impeccable quality stainless steel grills feature Dacor’s distinctive, professional-grade Epicure styling. There’s no question about it, if you’re passionate about outdoor living and entertaining, this one is a great solution. Dacor.